The 2nd annual Suits and Staches charity party was held last week on November 21st at Steamwhistle and it was quite a bash. Tickets sold out quickly and reasons are obvious. Boasting 100% of the proceeds to go to Movember Canada, Suits and Staches kept the fun in fundraiser, appropriately in the 30 days of Movember. It was a great way to get young professionals involved and aware of men’s health and prostate cancer. Emceed by Todd Shapiro (The Todd Shapiro Show), here was plenty of activities including an open bar, live entertainment featuring pianist Amanda Tom and the award-winning group, The St. Royals, silent auction, trip giveaways and premium wine and alcohol tastings, and even on-site facial grooming to keep those beards and staches in check. There was also a photo booth and many good eats by various vendors including Rock Lobster, Mama Raty’s, and McClure’s. Kudos to the Suits and Staches committee. 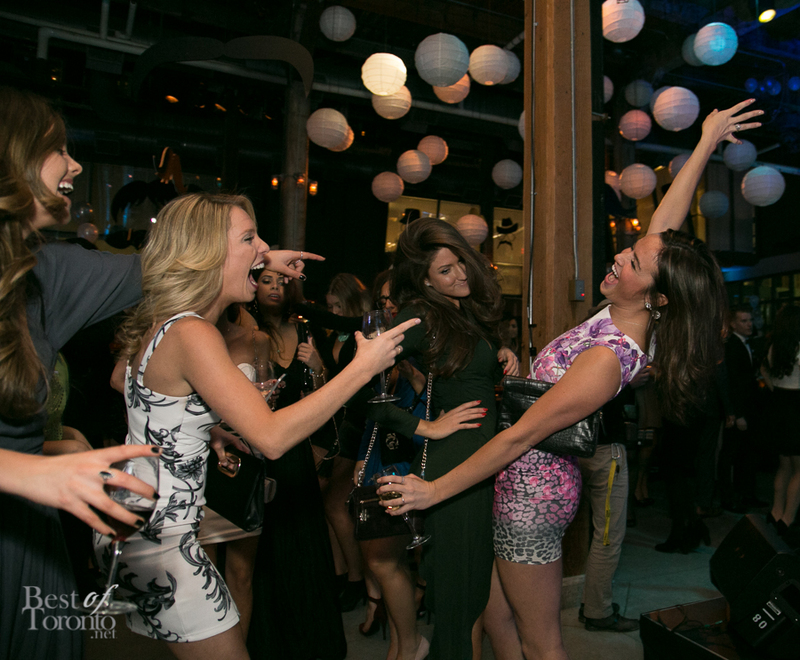 Be sure to keep this fun charity party on your radar for next year!